In the latest episode of Kulfi Kumar Bajewala written episode 22 October, 2018 Kulfi was angry with Sikander and she is not speaking with him. 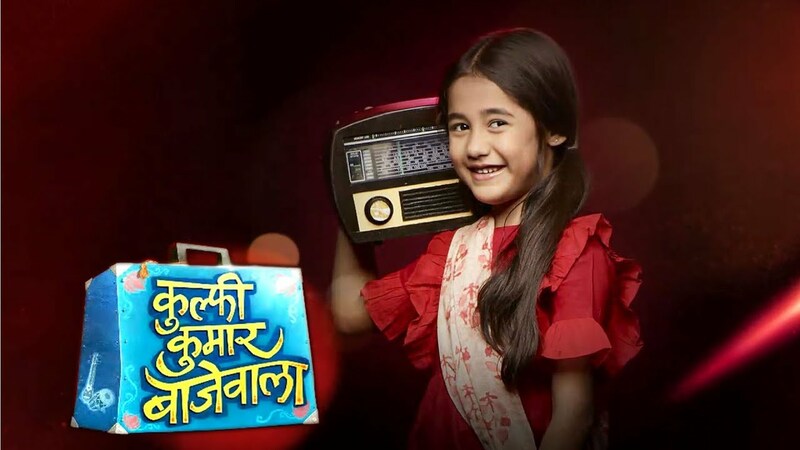 The latest update of Kulfi Kumar Bajewala the episode begins with Tevar calls a doctor to check Kulfi as she as a problem that has an upset stomach. Kulfi was worried about this. She thinks that the problem arises because of the truth that she knows about which she can not tell anybody. At Sikander’s home, the Anyrah discussed with her father about Kulfi’s school admission. Amyrah was very excited about the admission of the Kulfi. She was forced to the Sikander to take the Kulfi’s admission on the school. By forcing of Amyrah Sikander decided that he will go with Tevar for the admission Today at the school. Lovely overheard and panics thinking that Kulfi will speak her mother’s name as Nimrat. Sikander will get to knew that she is the daughter of Nimrat or not. She makes a producer call Mahendra and asks him to make Sikander meet him at the earliest. Sikander refuses to go as he said to kulfi that she is more important to him rather than anything. Lovely said that she will want to go for the admission for the Kulfi at the school. She takes a permission for the Sikander for this work. She asks for him that she wanted to go with Tevar for the admission and Sikander agrees to it but he gave a warning to her that to not do anything wrong. Lovely said to Sikander that she won’t. she promises to her that she will handle every situation. She said to Sikander that to not be worried about this. Sikander went to Tevar’s home and here he meets to kulfi who ignores him and said that she cannot forgive him.